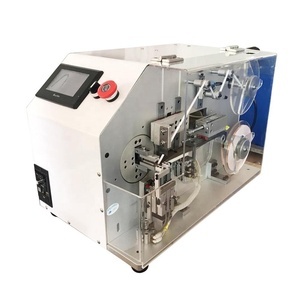 Supply OEM home appliance electric wire harness/wire harness taping machine We are OEM/ODM factory ,we can produce according to customers' design Product Detail Iterm name Automotive wire harness Color Customized Length customized Connector JST.MOLEX. 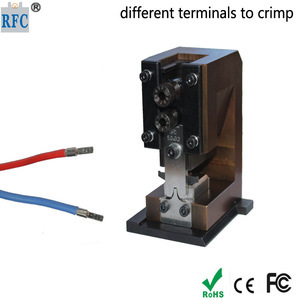 2 excellent compatible 3 high heat resisitance 4 custom as your drawing or we can design for you 5 certification:ROSH,ISO9001:2008 quality control: Quality is priority. We have a dedicated and reliable first-rate management team, handpicked, that are committed to providing you with fast response times with your queries, service and anything else you need help with. 2. Make sure the machine is horizontal before fixed. 2. Turn on the machine with "ON/OFF" button. 3. Select an operation mode with "AUTO/MANU" button. 1 YRS Wenzhou Anzheng Electric Co., Ltd. 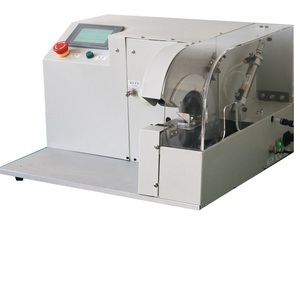 If youwant to check any price of our products, please feel free to contact us. If we do not have it , we can also design and make a new mould to produce it . If you need many items, or need more qty for each item, we will charge for the samples. 4 . 2 YRS Jiangsu Qingya Electronic Technology Co., Ltd.
We have a very professional team to serve our customers, until now we have sold products to more than 30 countries. 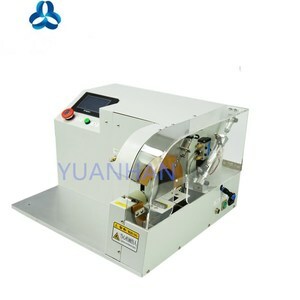 We knew "customer win, then we win", we always provide good prices to our customers. (3). 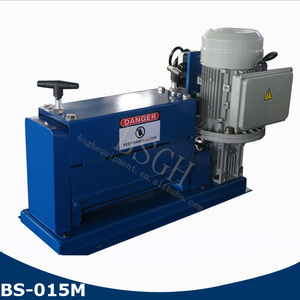 Many materials are purchased from local, famous brand components has long term cooperation suppliers. (5). 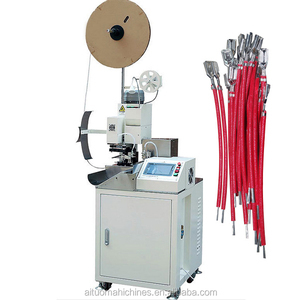 Wire Harness Machine has been the major product in the Wiring Harness market over the past year, and it was very popular in India,United States,Malaysia,Korea and Australia; As shown in the distribution chart, market shares of these countries are folowing: [ IN:26.84%, US:26.62%, MY:4.55%, KR:3.68%, AU:3.68%, other:34.63%]. 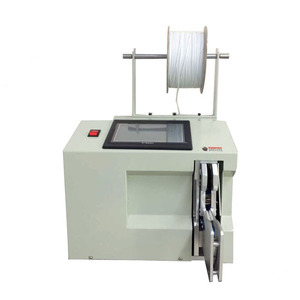 What's the trends of Wire Harness Machine product's market in 2018 (Dec 2016 to Jan 2019)?we have studied one years data on online sales, global shipping, search, sourcing and requirements of following products Wire Harness. Computerized Cut And Strip Machine,Here is the report.During the research period (Dec 2016 to Jan 2019), the major trends are as following.